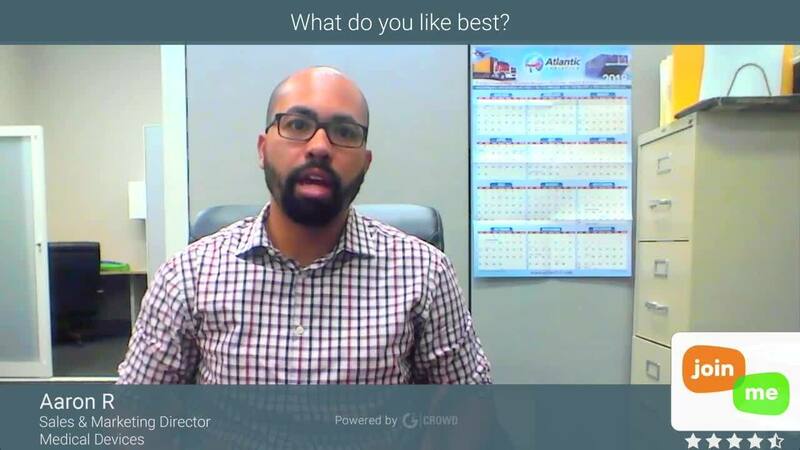 "Join.me use for webinar and teleconference"
The best part about using join.me for webinars and teleconferences is the super easy-to-use user interface. Everything is so intuitive and there are rarely any issues with setting them up. In addition, the audio conference feature is always very good quality. We simply share the standard, or one-time use, call-in details and we are ready to go. The ability to customize the background and icons is also a big plus. Any change that we can improve our company branding is a plus. There is not a lot to dislike about Join.me, but one thing that could be improved is the ability to make video conferencing bubbles a little larger. When presenting material the bubbles are reduced in size so that it is hard to see each individual. 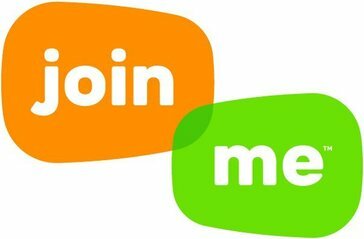 Join.me is so much simpler to use than many of the other available teleconference and webinar platforms. It is clear that ease of use was a major focus when developing Join.me. We utilize the teleconference line almost everyday to support a variety of conference calls. It is great to use because we can have a standard dial-in number or we can opt to use a one-time dial-in code. Either way, it makes conference calls a real breeze. Presentation or training webinars are also problems that are easily solved by using Join.me. There is very little lagging that occurs when sharing presentation. This allows us to go through slide shows seamlessly.